A Clean Eating Experience from the Bare Food Company! So what is 'Bare' Food anyway? 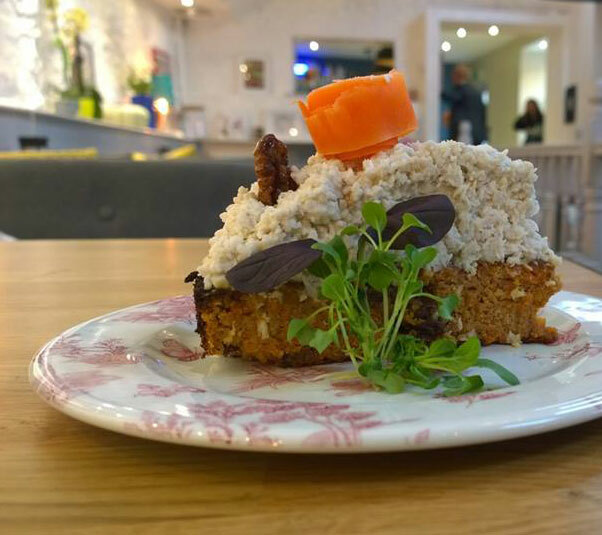 We care a lot about the food we make you here in our café. So much that we make a lot of it in-house. This is because we want to know not only is our food as tasty as it can be, but as healthy as it can be too. Wherever you see the word ‘Bare’ on our menu, you know that we’ve made it with the love and care it deserves here on West Street. Bare Jalapenos – The jalapenos we serve are soaked in star anise for an extra kick! Looking for a healthy alternative to the full Irish? 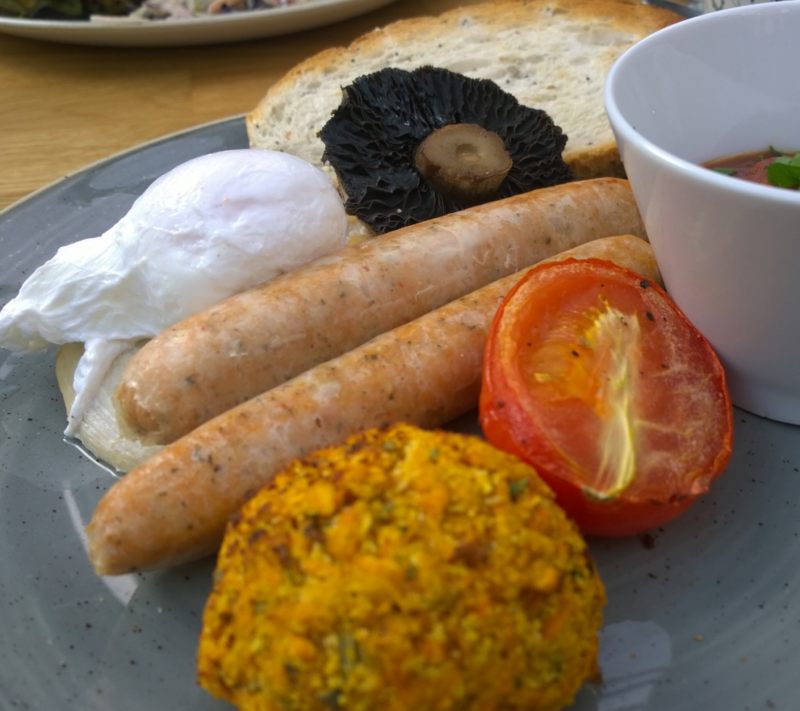 Try the Bare Breakfast – grilled tomato, mushroom, Bare baked beans, sweet potato hash brown, turkey rasher, chicken sausage & a poached egg. 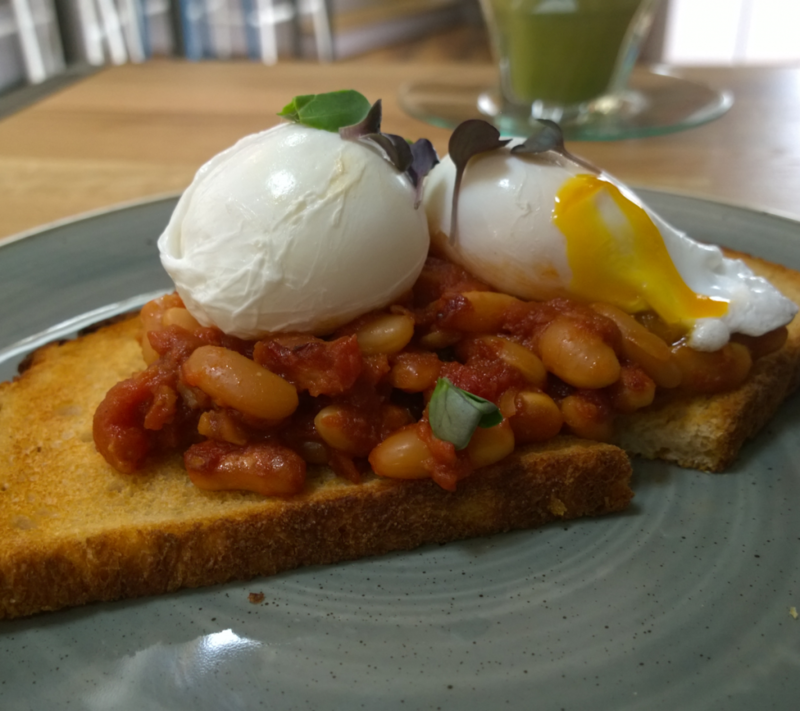 From our breakfast menu, this is ‘Rod’s Poached Eggs’ – locally produced poached eggs from Rod’s Organic Eggs with Bare baked beans served on sour dough bread from Knead Artisan Bakery, also from Louth.